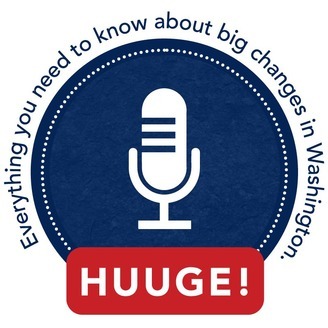 Everything you need to know about big changes in Washington. On April 19, 2018, the IIF convened the second annual Washington Policy Summit. The event featured dozens of private and public sector speakers, including key Trump Administration officials and Members of Congress. In the latest edition of Huuge! 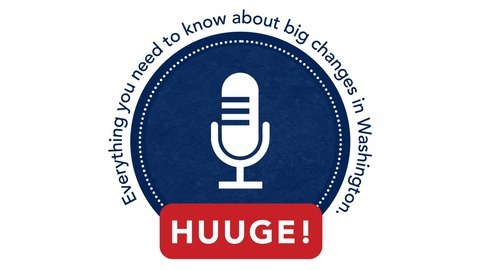 Everything you need to know about big changes in Washington, Kristen Silverberg interviews Mark Weinberger, Global Chairman and CEO of EY, from the Summit to discuss his views on some important developments in U.S. policy and his outlook for the global economy.